Thanks to Ethical Hour podcast who invited Vicky to talk about sustainable tourism! Other than sustainable travel in general, there was no plan, no agenda, no pre-planned questions or answers - the best journeys are just in what spontaneously happens along the way! 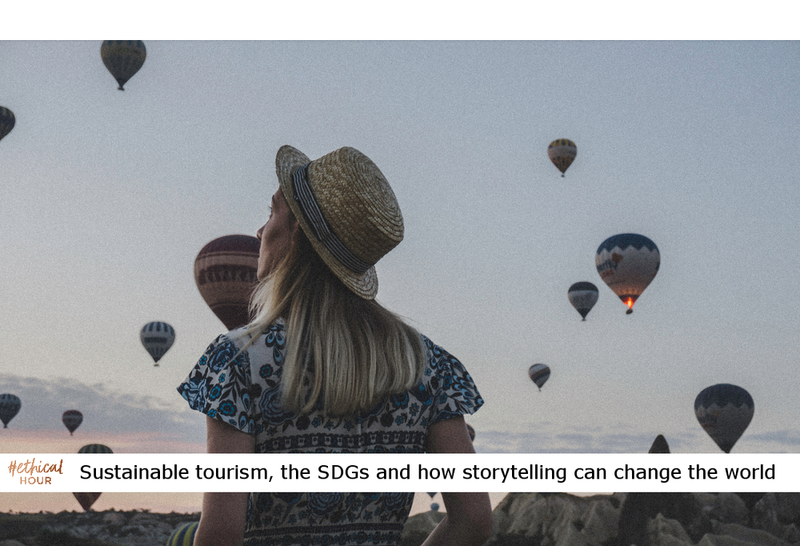 And this journey took us through travel, sustainability, the sustainable development goals (SDGs), community, conservation, culture, ethical business, startup, volunteer tourism, dark tourism, Cambodia, Kenya & other destinations, perspective, negative and positive impacts, career vocation and purpose!